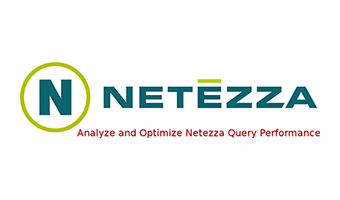 Netezza was a US based Company designing and marketing high-performance data warehouse appliances and advanced analytics applications for enterprise data warehousing, business intelligence, predictive analytics and business continuity planning. In 2010 IBM announced the acquisition of Netezza to become a subsidiary of IBM. The Company’s headcount at that time was nearly 500 people.